DigiFlak DigiFlak in the EIT Digital Idea Challenge Final! DigiFlak in the EIT Digital Idea Challenge Final! 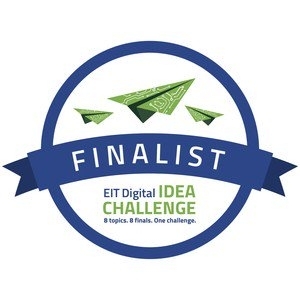 DigiFlak has been selected as a one of top ten finalists in the category of Cyber Security and Privacy of the EIT Digital Idea Challenge! The final event is open to the members of EIT Digital Privacy Security & Trust Business Community. Come and hear us pitch in Trento, Italy on November 19th, 2015.